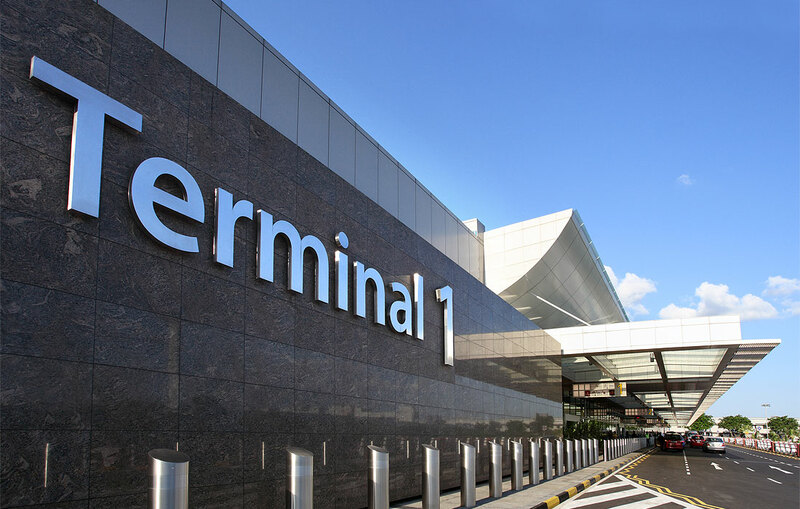 Completely refurbished and remodelled at a cost in excess of S$500 million, the newly upgraded and expanded Terminal 1 of the iconic Changi Airport arena now features a warmer and more relaxed ambience to welcome its 24 million passengers each year. 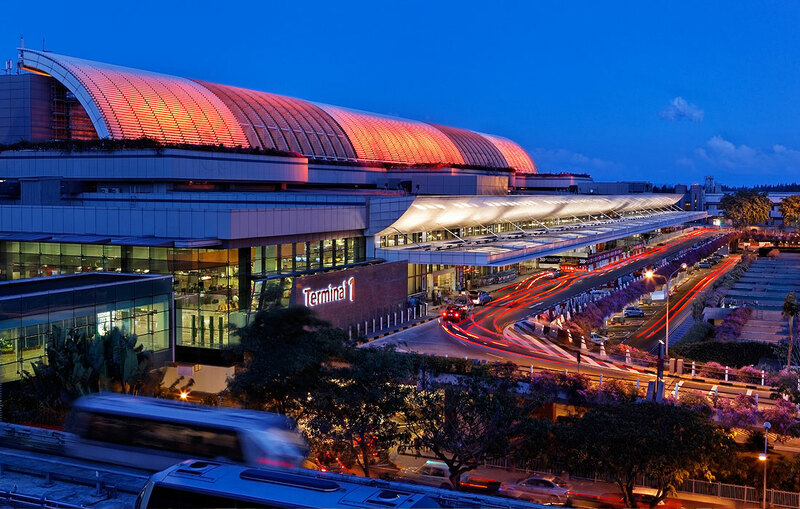 The upgrading design was based on the ‘Tropical City’ theme, with improvements made to the terminal façade and airport facilities to enhance the overall experience of passengers at Changi Airport. 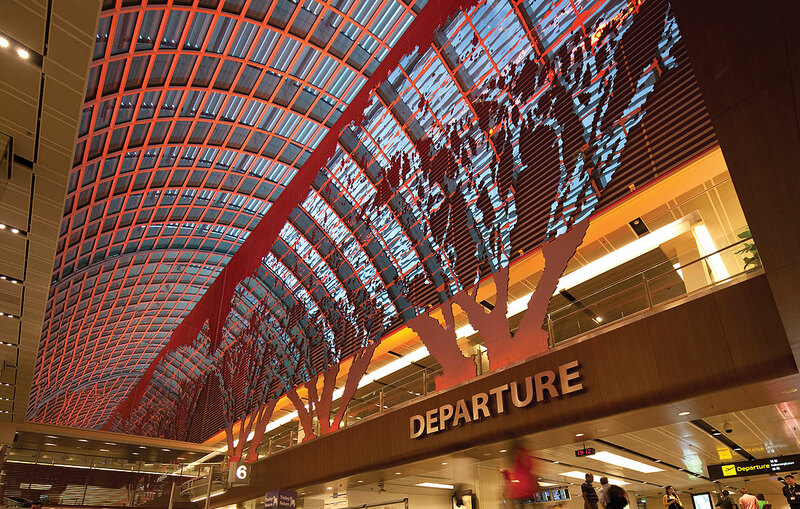 A terminal-long sky roof with colour-changing LED lights and louvres control, as well as an iconic 204-metre long canopy at the departure kerbside count amongst the new features at Changi Airport. 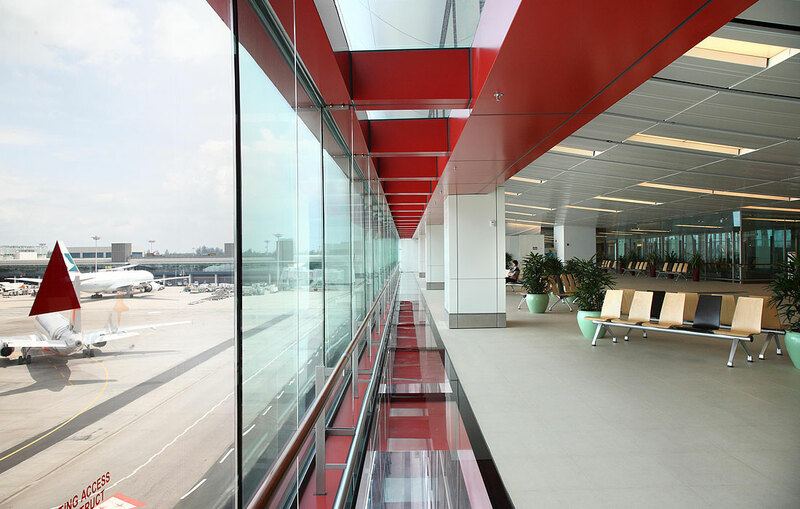 Natural lighting was also a key element in the upgrading works, with taller and unobstructed glazed walls incorporated into the architectural design, a sky roof, and a 12-metre high glass façade. Open spaces were emphasised with the higher-glazed glass walls. In addition, the 35-metre airside extension of the terminal provides a good, clear view of the aircrafts and runways.